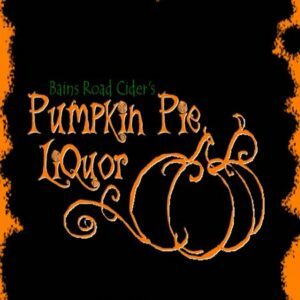 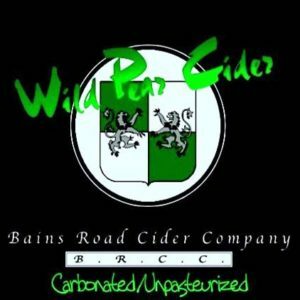 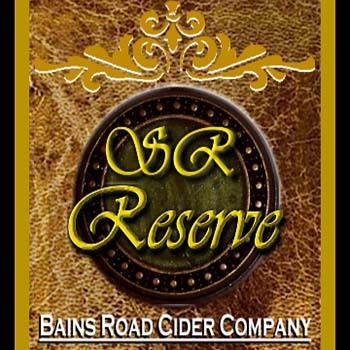 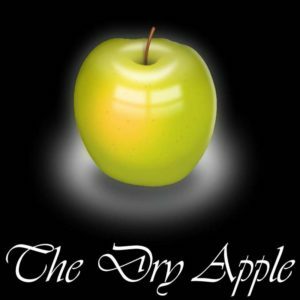 SR Reserve – Bains Road Cider Co. 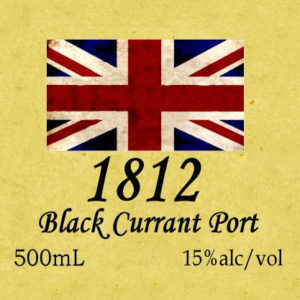 This wine was made as a partner to the Black Currant Port and is a particularly nice sipping wine. 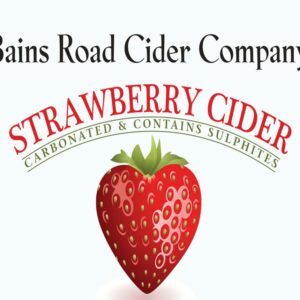 Made from leftover strawberries and rhubarb from local farms, it is quickly becoming a favorite of ours. 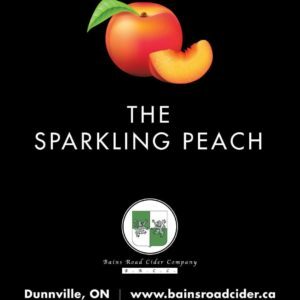 High acidity from the rhubarb is balanced by the high sugar levels and strong flavour of the strawberry. 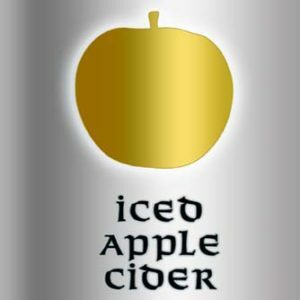 Very sweet, and at 15% alcohol, it makes a refreshing sipping wine due to it’s unique, smokey character.